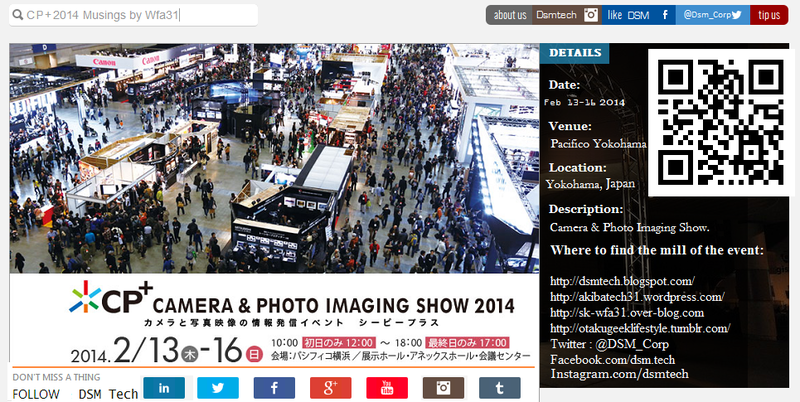 All the big camera manufacturers headed out to CP+ in Japan this week with something new to show. Fujifilm showcased the X-T1, Sony had the A6000, and Nikon had the slew of point-and-shoots that it unveiled last week. Canon and Sony joined Nikon in unveiling their own slates of new and updated point-and-shoots around the event. But while all three companies unveiled their cameras within a week of each other, their latest lineups have fairly different focuses. Canon’s latest point-and-shoots are all fairly basic affairs. While Nikon and Sony’s new cameras both try their best to give compelling reasons to use one over a smartphone, three out of Canon’s five new PowerShot point-and-shoots just aim for affordability. Sony’s cameras, on the other hand, each do a bit more to stand out. First, there’s a trio of cameras with large zoom ranges, the Cyber-shot HX400V, H400, and H300. The star of the show may be the H400, which is capable of zooming out to the equivalent of 1550mm. Though the more expensive HX400V doesn’t zoom as far — only to 1200mm — it has a newer processor and builds in Wi-Fi, NFC, GPS, and a higher-resolution display, making the camera far more accessible. The final in the trio, the H300, zooms out to just 875mm, but it’s also priced at $219.99 — not all that much above a far more basic point-and-shoot.